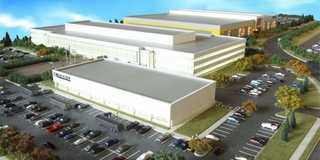 Dreamworks SKG will bring ‘Need For Speed’ video game to life as a film to be shot in Michigan in 2013. 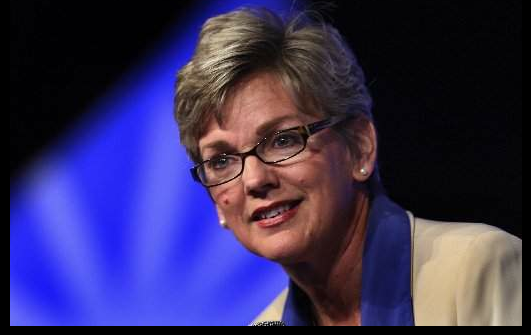 The film is reported to have earned approval for a Michigan film tax credit of $1,370,852 on an in-state spend of $4,993,623. More details to come. Check back for full details on the Michigan Film industry for 2013. 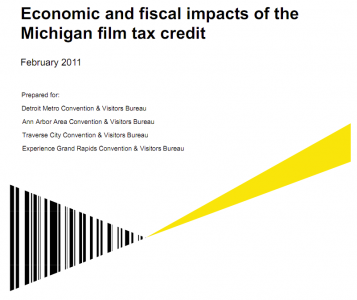 The accountancy firm of Ernst & Young was first engaged by Visit Detroit and counterparts in Ann Arbor, Grand Rapids and Traverse City to create a Michigan film tax incentives study. 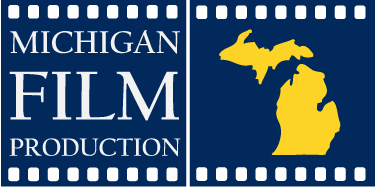 The report has just been released and demonstrates in hard financial numbers what the proponents have been saying all along: the Michigan film incentives work, create jobs and spur economic activity – in a large way. Read the Summary by the Convention & Visitors Bureaus for metro Detroit, Grand Rapids, Ann Arbor and Traverse City whom first commissioned the report. Read the Detroit Free Press article analysis Read the Detroit News article. 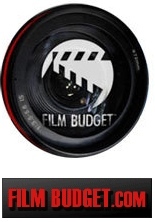 Film Budgets by a veteran line producer consulting on your movie. 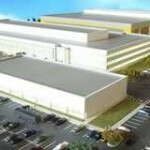 The factory will be built on 104 acres in Allen Park and include 750,000 square feet of production, post-production and production support services facilities with eight sound stages.